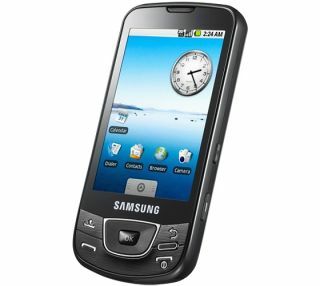 Samsung's first UK Android phone, the Galaxy i7500, will be getting an Android 2.1 upgrade in the near future. The phone, which has been available in the UK since the tail end of last year, has the most basic version of Android at the moment - 1.5, which doesn't carry all the new upgrades seen in the latest version. The upgrade will be landing in the second quarter of this year, meaning the upgrade should land in April or May - much later than previously thought. However, carrier testing may delay this slightly - to make sure that the phone reacts correctly on the network, and O2's tests are pretty stringent (as the only carrier of the phone in the UK). The good news is the phone from Samsung will be able to take advantage of the cool bits and pieces from Android, be it the faster camera, snazzy wallpapers or the improved app Market.